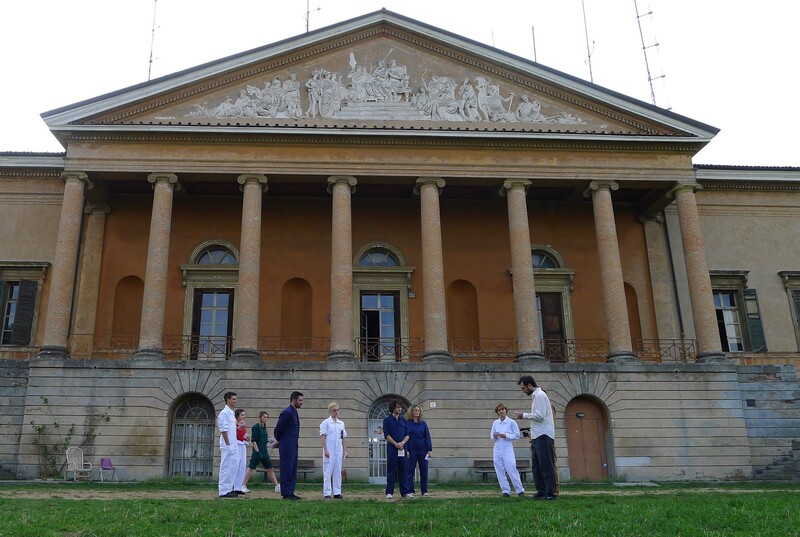 The second edition was called Agenti Autonomi e Sistemi Multiagente and was timed in conjunction with Artelibro, Festival of the Book and of Art History. 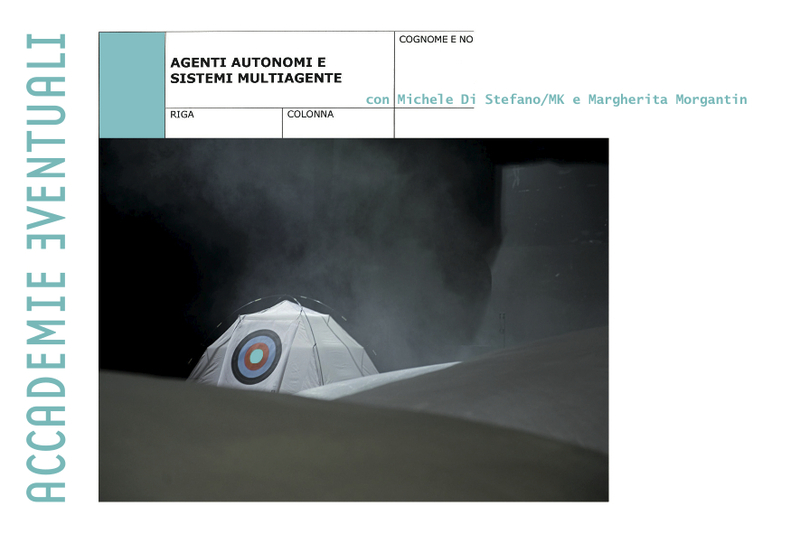 To that end, the theme selected by guest artists, choreographer and performer Michele Di Stefano/MK and visual artist Margherita Morgantin, was hinged on the notion of independent agents and multi-agent systems. Through the reading of texts and under the guide of an exclusive “school subsidiary” compiled by the artists prior to the workshop, the 10 students – Sara Benaglia, Giulia Bonora, Lara Women, Marta Guerrini, Lorenza Longhi, Barbara Matera, Camilla Monga, Sergio Policicchio, Paolo Puddu, Richard Vanni – analysed the words, thoughts and relations triggered during the process.